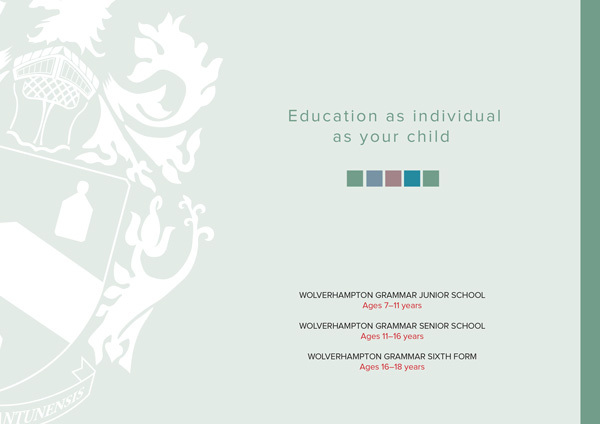 Our Prospectus provides a useful introduction to our School. It includes information about our Junior School, Senior School and Sixth Form as well as details of how to apply or arrange a visit to our School. You can view a copy of our prospectus below. 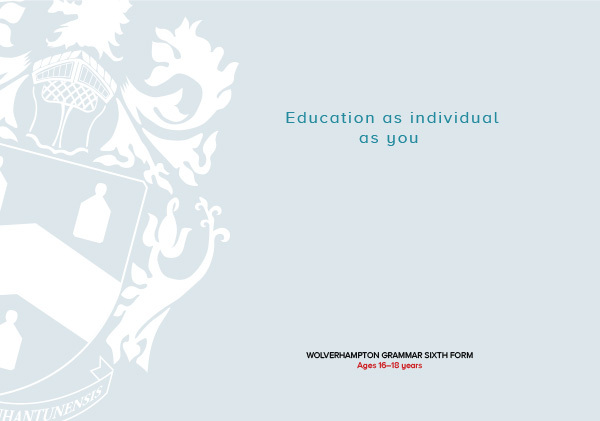 Alternatively, use the request form on this page to receive a copy of our prospectus in the post.